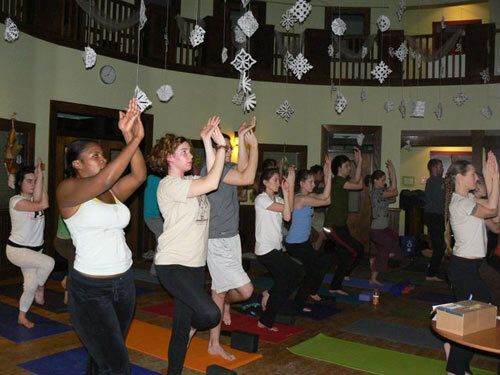 Human Race Yoga in action @ The Union Project! Stacey Vespaziani founded Human Race Yoga in March of 2007 as a way to bring pay-what-you-can yoga to Pittsburgh, PA. Stacey took her first yoga class to fulfill a fitness credit while in college and was hooked from that first Downward Facing Dog. Over the years, she has studied at OM Yoga, Laughing Lotus, It’s Yoga and Jivamukti before relocating to her hometown of Pittsburgh, PA and completing her teacher certification at Amazing Yoga, where she currently teaches and assists teacher trainings. 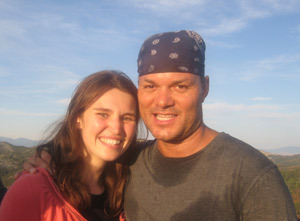 She is in ongoing training with Baron Baptiste and just completed his Level II Teacher Training in Montana. 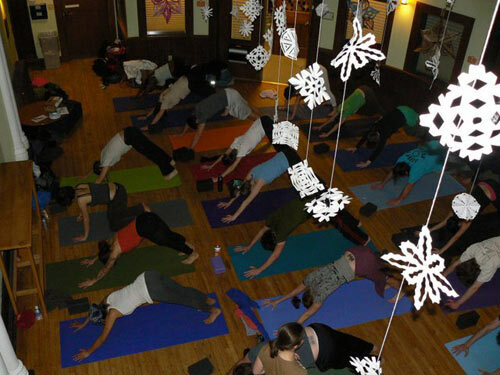 Stacey feels blessed to have so many opportunities to share her love of yoga with students from Pittsburgh and beyond.